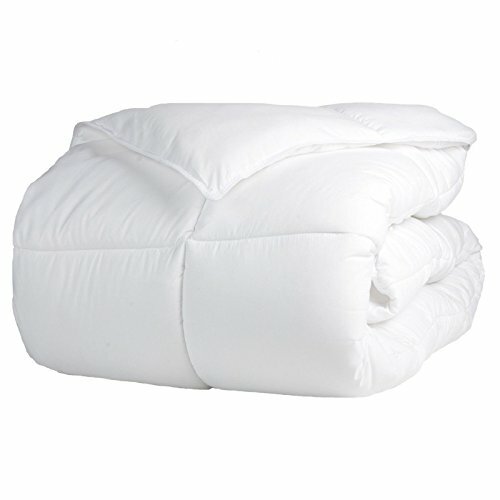 Superior Alternative Comforter!! What A Deal!! Superior Solid White Down Alternative Comforter, Duvet Insert, Medium Weight for All Season, Fluffy, Warm, Soft & Hypoallergenic - Twin/Twin XL Bed, HOME CITY INC.